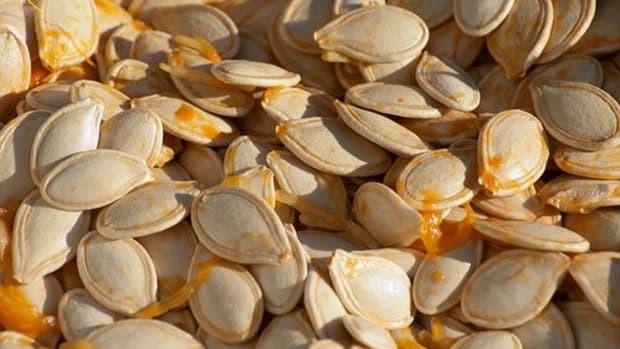 However you carved up your Halloween pumpkin faces, hopefully you didn&apos;t throw away their seeds! The benefits of pumpkin seeds for both your health and beauty are not to be written off so easily. In fact, pumpkin seeds are a superfood that you should think about eating almost every day of the year, not just during the fall. 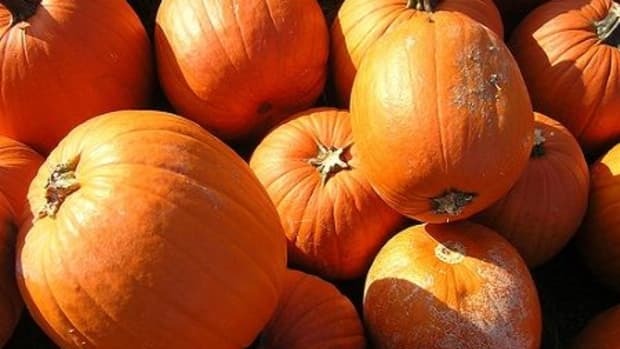 With all these pumpkins around, it&apos;s important to get all you can from them, down to their fleshy, seed-ridden insides. 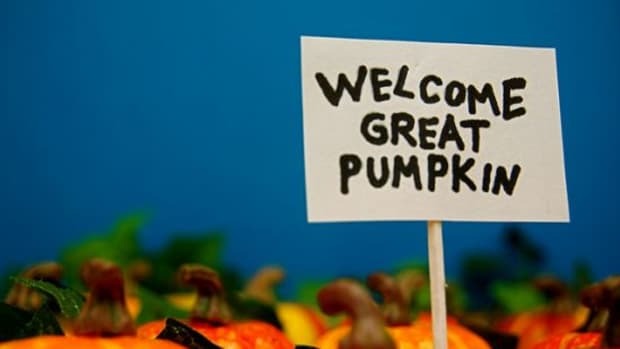 The seeds just may be the most nutritious part of the pumpkin, so be sure not to ignore them. 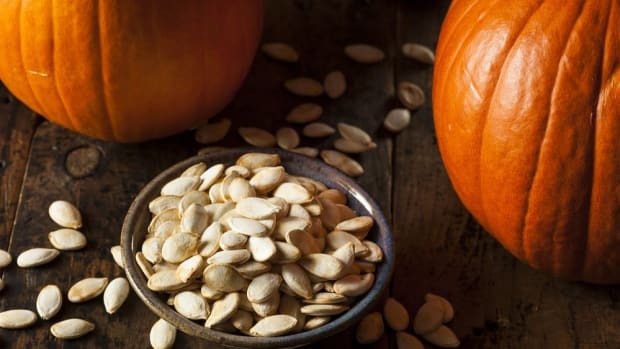 One cup of pumpkin seeds has 285 calories, 588 milligrams of magnesium, 12 grams of dietary fiber, 12 grams of protein, 42 percent of the RDA of magnesium, 11 percent of the RDA of iron and a good amount of calcium. Pumpkin seeds are an incredible source of both fiber and protein. 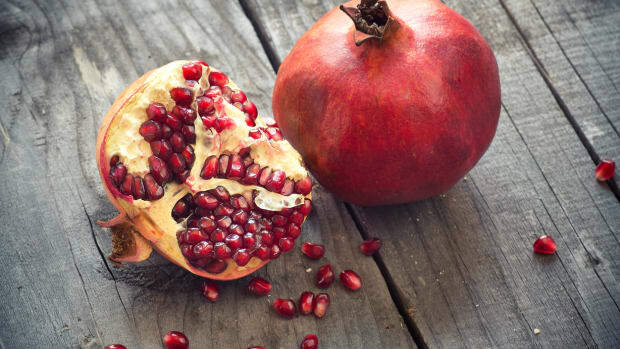 Dietary fiber is essential in lowering the risk for developing coronary heart disease, stroke, hypertension, diabetes, obesity and certain gastrointestinal diseases. It also lowers blood pressure and cholesterol levels. For diabetics, dietary fiber improves insulin sensitivity. 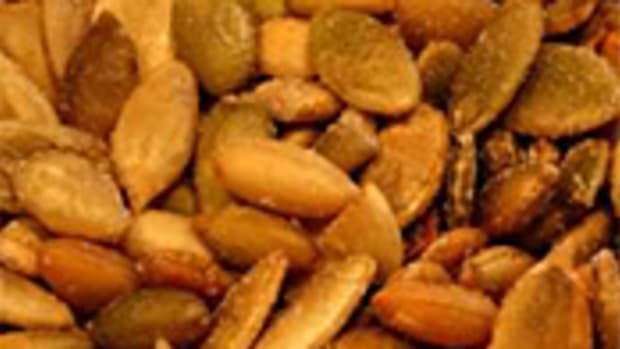 And for those of you hoping to veer away from animal protein, pumpkin seeds are an animal-friendly alternative that fills you up and satisfies your taste buds. Win, win and win! 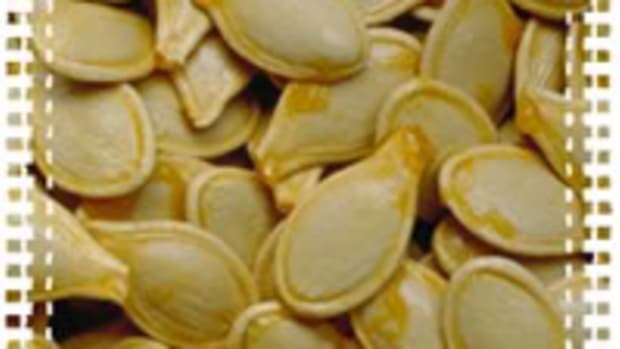 Magnesium is also in great abundance in pumpkin seeds. Magnesium is extremely important in the metabolism of other minerals and enzymes and is crucial for almost all bodily functions. Adequate magnesium consumption also lends to improved athletic performance. Magnesium is also essential in preventing osteoporosis. 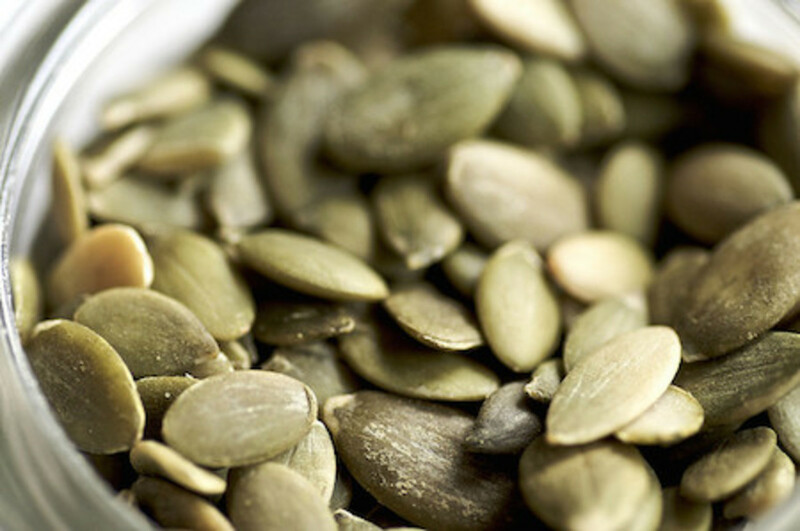 Found in every cell of the body, iron is another mineral pumpkin seeds provide to your diet. Iron helps to make the oxygen-carrying proteins hemoglobin and myoglobin, which are found in red blood cells and muscles, respectively. Low iron levels can lead to anemia, lack of energy, shortness of breath, headache, irritability, dizziness, or weight loss. Don&apos;t succumb to the symptoms and eat pumpkin seeds instead! The oils in pumpkin seeds have long been used for medicinal purposes, particularly for anti-hypertensive and cardio-protective effects. In another study, pumpkin seed oil was able to improve the plasma lipid profile and cardiovascular outcomes in females. Meanwhile, pumpkin seed oil has been touted for its ability to promote hair growth in men with mild to moderate androgenetic alopecia. After 24 weeks of treatment, mean hair count increases of 40 percent were observed in men treated with pumpkin seed oil, while only a 10 percent increase was observed in placebo-treated men. With all these benefits of pumpkin seeds written out before you, why not start toasting your own pumpkin seeds now to get the ball rolling? 8 Simple Roasted Pumpkin Seed Recipes, from Sweet to Salty!